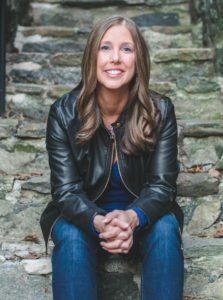 If you love more male driven stories then Laura Kaye is the author for you. I just love her books. She writes wonderful characters, great guys! Yes, there are women in her books too, somewhere. Ha! Just kidding, her heroines are good too. 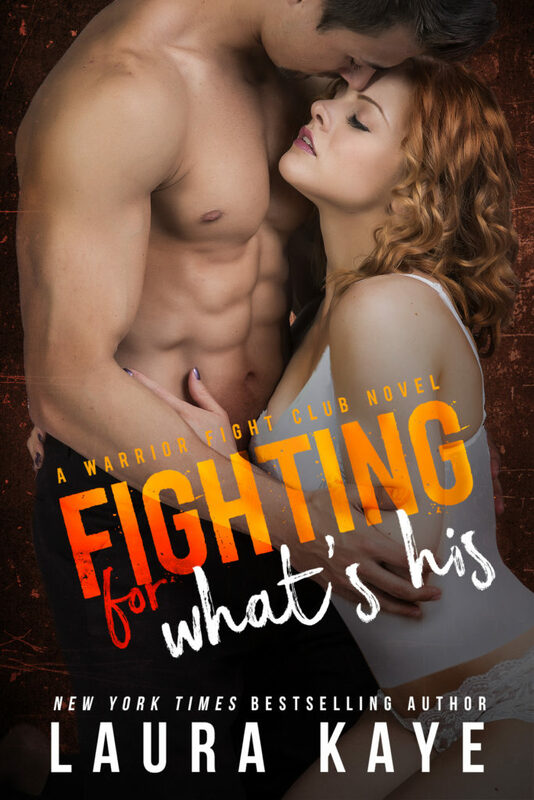 Fighting for What's His is the second book in her Warrior Fight Club Series. 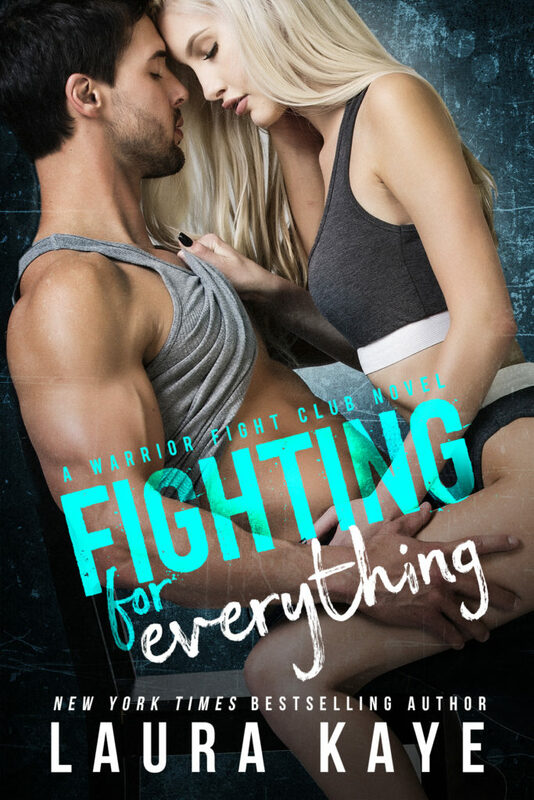 If you're not really into fighting in books, don't worry it's not over the top. For the most part the story is about Shayna and Billy. The other stuff is the icing on the cake. I truly loved both Shayna and Billy. Both are so broken in their own way. You learn pretty quickly in the story how important these two people are to each other. It takes them a while to realize it themselves. In fact, more then once I wanted to yell at them to open their eyes. Ha! Love that in a book. One of the things I love about reading a book by Laura Kaye is the layers she has in her stories. Nothing is cut and dry. You have to pull it apart and find the core. Of course I also enjoy her humor too. More then once I found myself laughing at something that was going on in the book. 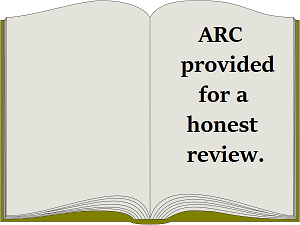 This is the perfect story for lazy afternoon read. That sounds like it would be really good. It was a wonderful story!! Laura Kaye just sent me this book so I can't wait to read it. Lovely post on it.